Sometimes, football shirt sponsors look great. Sometimes, they just get in the way. 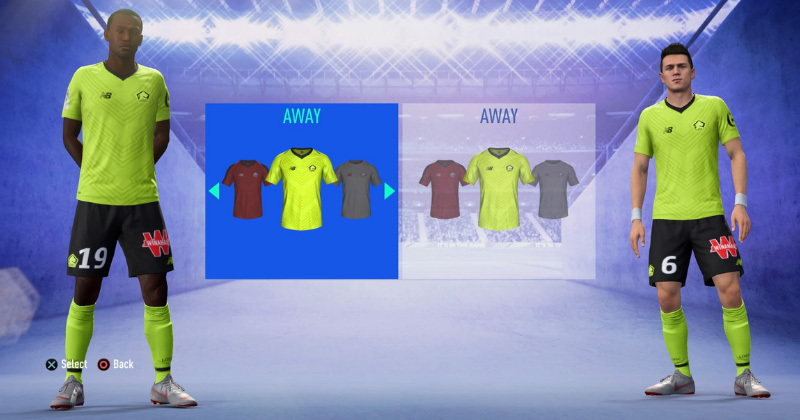 One thing we can all agree on, however, is that there’s nothing better than a clean, crisp, sponsor-less football kit for your Ultimate Team. 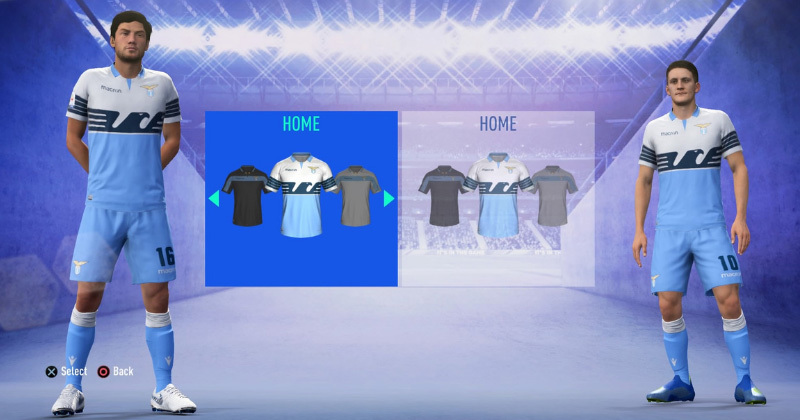 Instead of becoming a walking, talking advertising hoarding for Chevrolet, your club should show off a football kit that’s completely free of any messy sponsorships or logos. 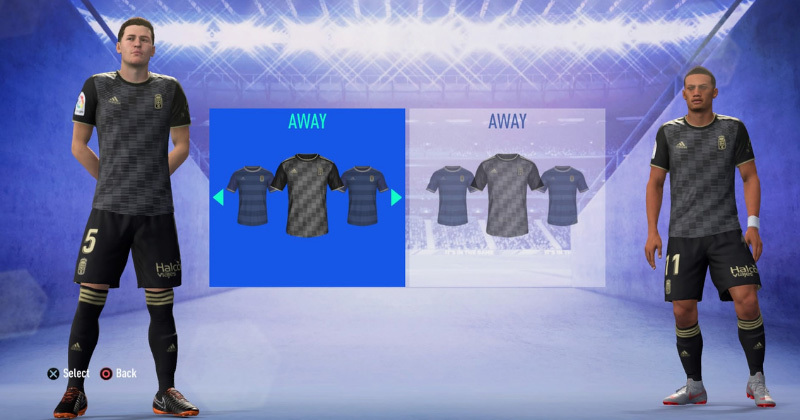 But what are the best kits to use in FIFA 19? 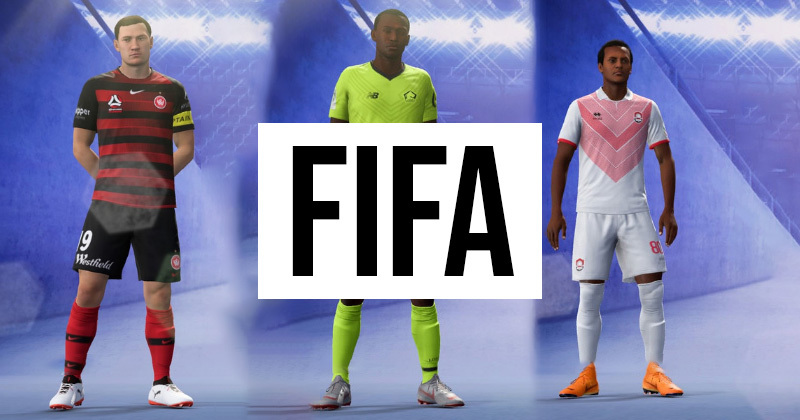 Well, here are my top 8 best FIFA 19 Ultimate Team kits with no sponsors on them. 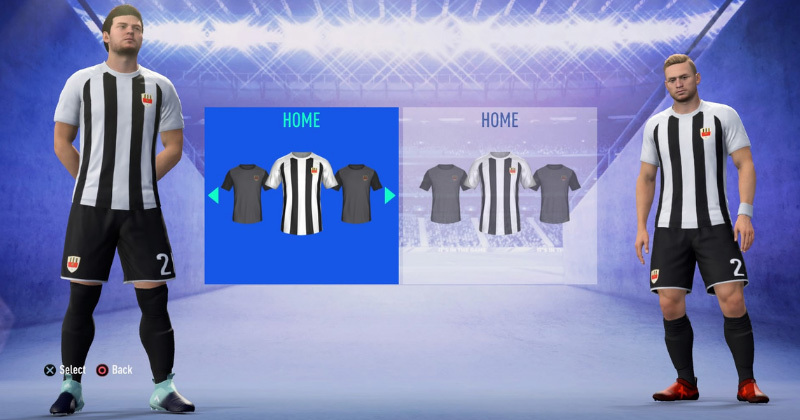 Also, whilst you're here go check out my comprehensive Best Ultimate Team Kits blog if you want to get a few more ideas. 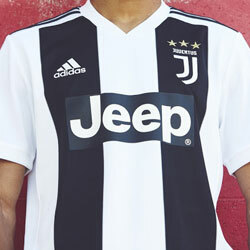 Perhaps a little on the basic side, this tidy little number is a great option for any Juventus shirt-lovers that don’t want to see that obstructive ‘Jeep’ logo every time they play a match. Yes, it looks like it’s fresh out of an early 00’s Pro Evo game, but the clean, unobstructed black and white stripes really are quite striking on the pitch. No, this Lille away kit doesn’t quite glow in the dark, but it’ll certainly make sure your players stand out during a game. 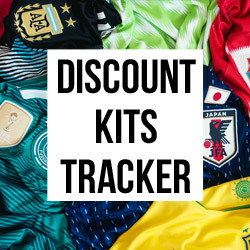 Bathed in a rather garish, almost sickly, shade of lime green, the kit comes complete with smart black detailing and a subtle geometric pattern running all over the shirt. 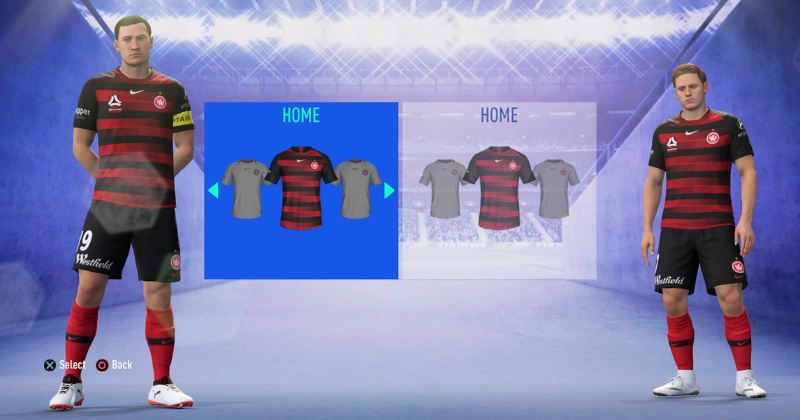 Packed with colour and downright over-the-top, this is a perfect kit for Ultimate Team. In complete contrast is this rather dark and broody-looking Nice third kit. Drenched in a deep shade of black and then brought to life by red detailing, this is a sleek and stylish design that wouldn’t look too out of place in Deadpool’s wardrobe. 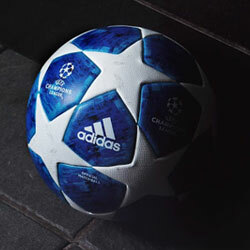 Just don’t wear it on a shadowy pitch. Trust me. I actually really like both of Oviedo’s kits this year, but the away kit just about pips it for me. The smart black colourway is complemented by sandy brown detailing, while a tasty geometric pattern lends a certain metallic sheen across the front of the shirt. 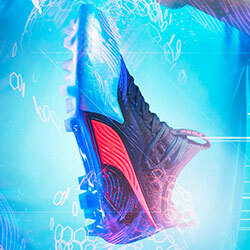 This could become your club’s own personal suit of armour. The signature black and red hoops of WS Wanderers are back with a bang, but this time they’re bigger and better than ever. A lovely gradient design provides the entire home shirt with an unusual, almost abstract effect; an aesthetic that mercifully hasn’t been ruined by any large sponsorship logos. Even more striking is this rather beautiful little number from Saudi Arabian side Al Raed. A plain, non-descript white colourway is suddenly brought to life by a bold, audacious pink graphic right across the chest. The geometric ‘V’ pattern is doused in shades of light pink, with a slightly darker shade in the middle adding a little more substance. So, who fancies being pretty in pink this season? 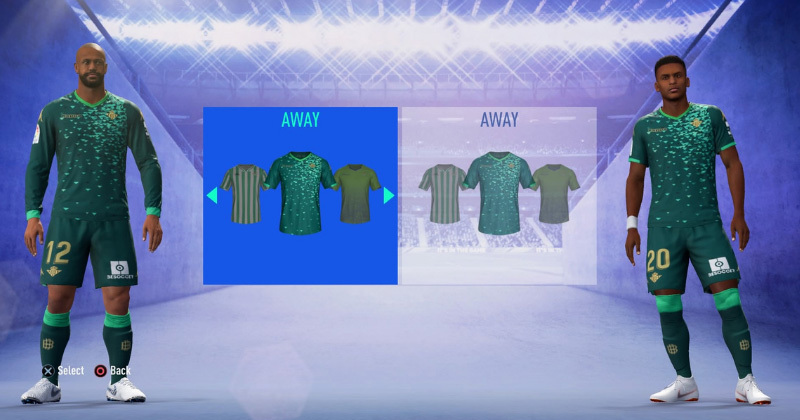 From a distance, it looks as though someone has just flicked a paintbrush over this Betis away shirt and Kappa have just kinda gone with it. If you look a little closer, however, you’ll realise that this distinctive graphic is actually made up of dozens of little triangles, all coming in differing shades of green. 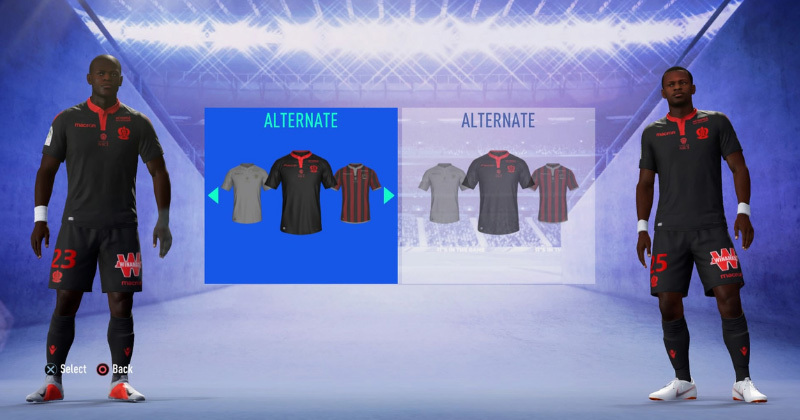 The result is a football kit unlike any other on FIFA 19 Ultimate Team, and the lack of any sponsorships only enhances the effect. 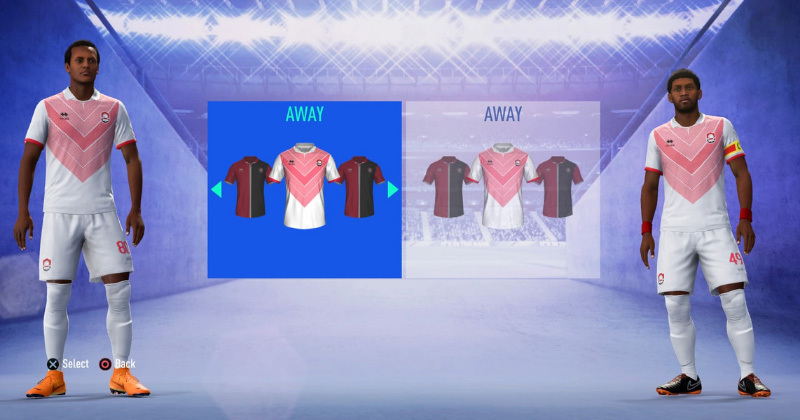 This may have featured on my previous blog on Ultimate Team kits, but it didn’t feel right to give the top spot to anyone else here. 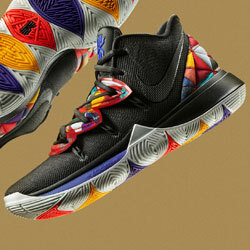 I mean- just look at it. Instead of a cluttered, obtrusive-looking sponsor, we’re treated to a resplendent eagle graphic, stretching right across the front of the shirt in a spot previously reserved for Siemens Mobile and Seleco.